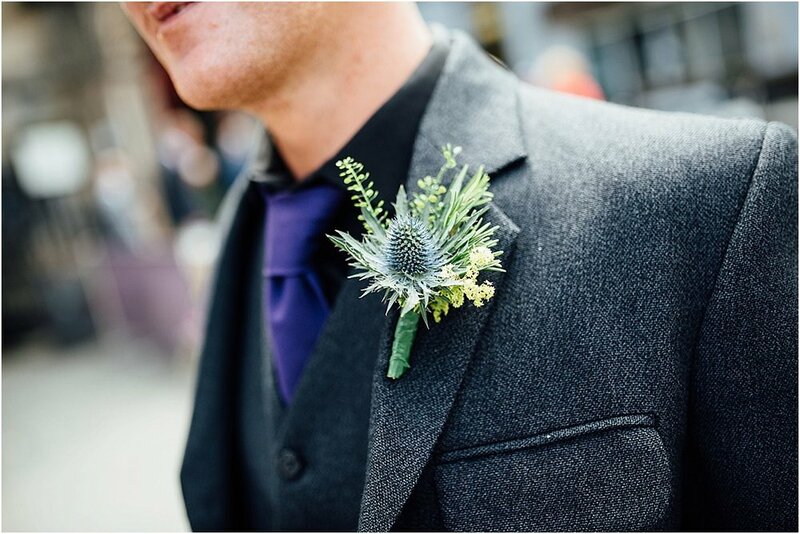 Cheri & Craig's Wedding Photography At The Ghillie Dhu In Edinburgh. 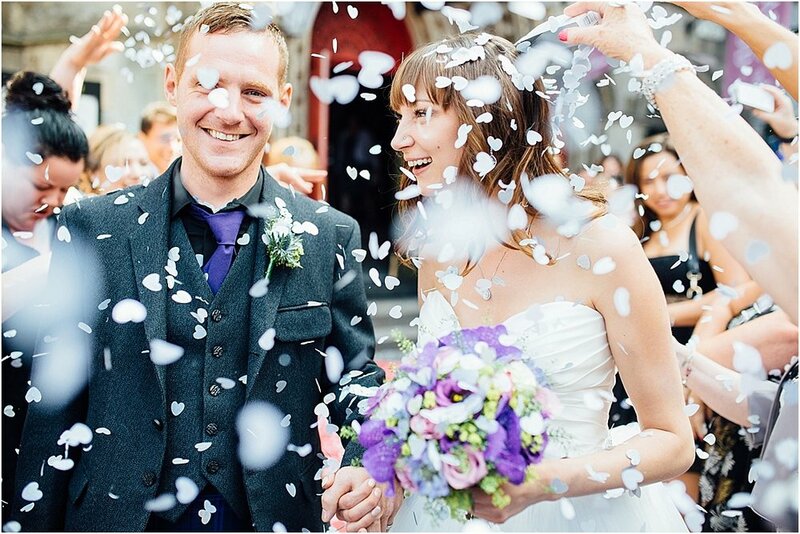 Cheri & Craig's wedding at The Ghillie Dhu in Edinburgh was a truly international occasion. 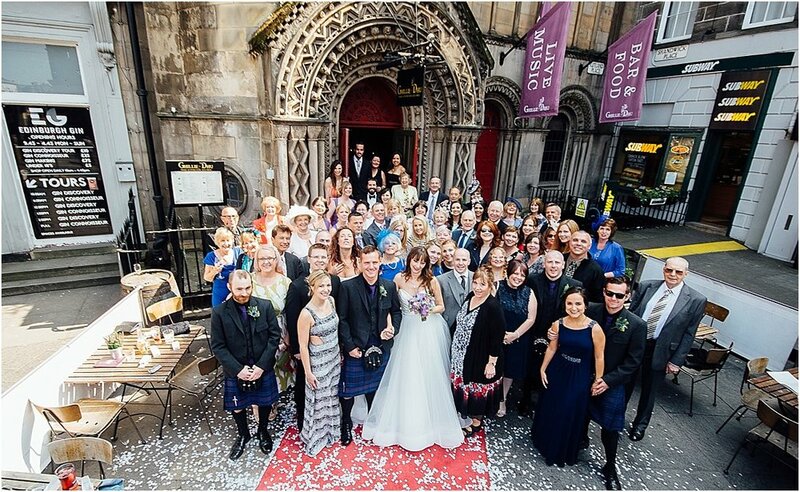 Guests from Cheri's home in Canada met with Craig's family from Scotland at one of Edinburgh's best wedding venues. 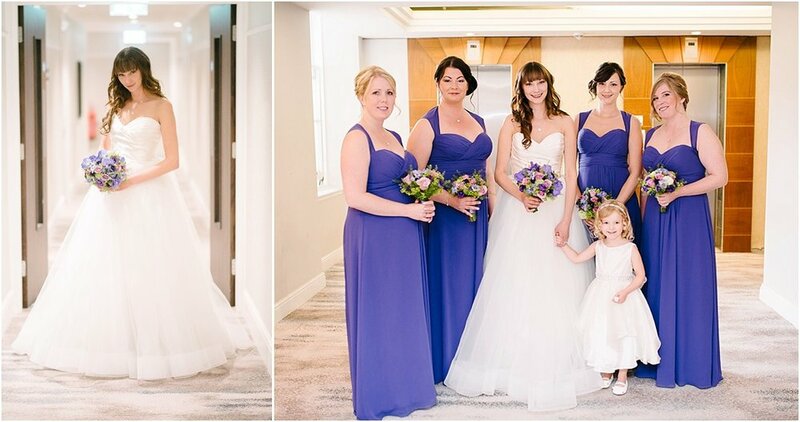 I met up with the girls at The Carlton Highland for bridal preparations, the head down to the Ghillie Dhu to meet Craig and the boys as they greeted family and friends arriving for the wedding. 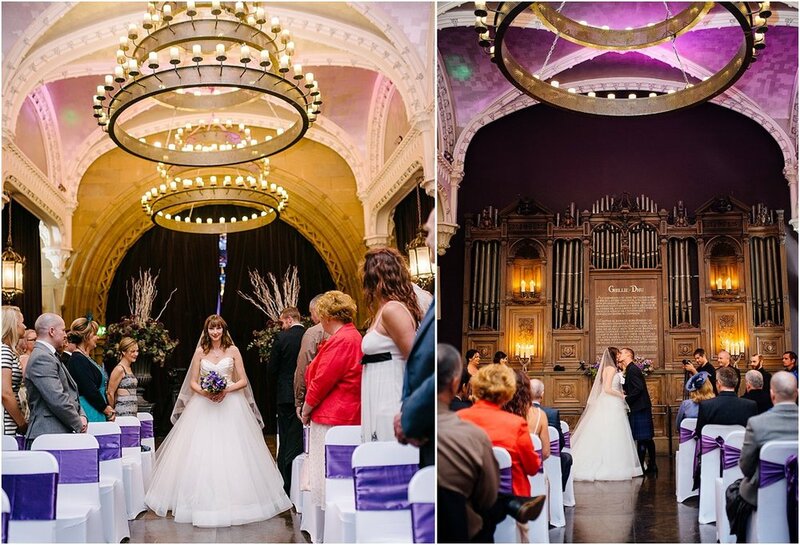 The Ghillie Dhu is simply stunning with the Auditorium one of the best ceremony rooms I've seen. The atmosphere is just perfect with low lighting from the over head chandeliers. 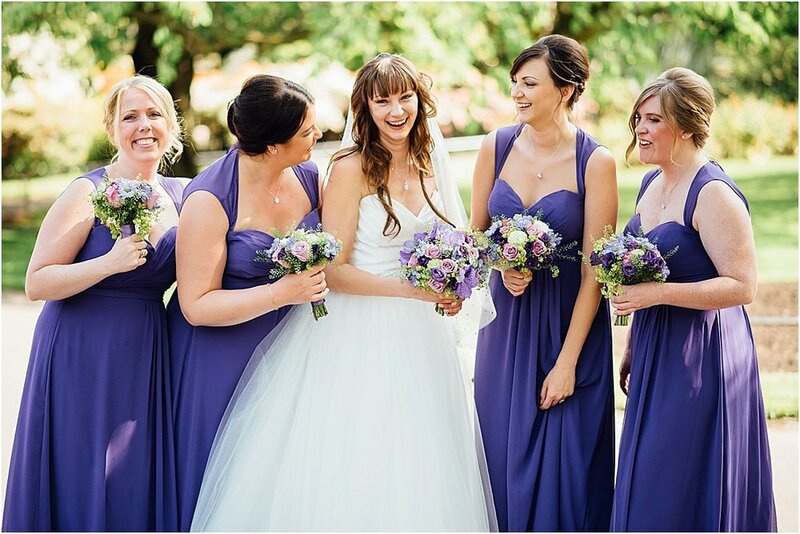 Cheri looked stunning as she made her way down the aisle to meet Craig. After the ceremony the immediate family headed to Princes Street Gardens for some family shots. 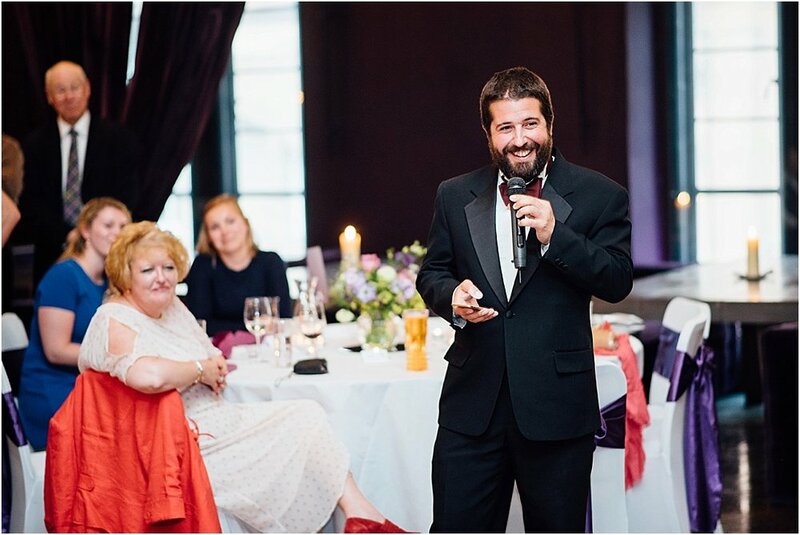 Then before and after dinner we had Edinburgh on our doorstep for some fantastic shots of Cheri and Craig featuring Edinburgh as a back drop. perfect to relive back home in Canada.